All your salon needs at your fingertips, literally. Let Amanda pamper you and enhance your natural beauty on your dream island wedding day. Whether you want a vintage funky up-do, a more formal traditional style, or a beachy half-up half-down style, she can create a beautiful you. She can also add picture perfect make-up to complement your hairstyle. Professional and on-site services available or bridal parties of all sizes. Call or email Amanda today and she'd be honored to be apart of your special day. Look your best at your next event with a full salon experience. Your hair is the one accessory that you never take off, and it should always look fabulous! 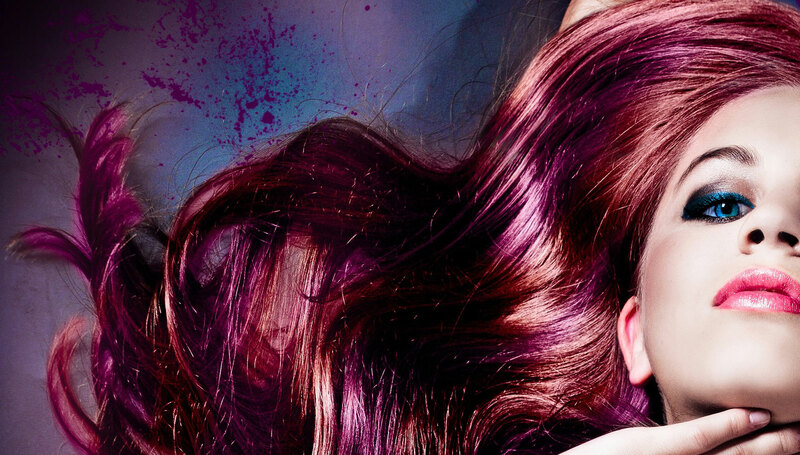 Give yourself a whole new look with a transforming color or enhance your natural color. Amanda will customize your look with something from the latest trends and keep your cut looking it's best with regular maintenance.Whether you're looking for a wash and go style, balayage, grey coverage, or a modern edge style, Amanda is experienced with all hair types.